The number 1 choice for commercial requirements. with coloured uPVC windows and doors. 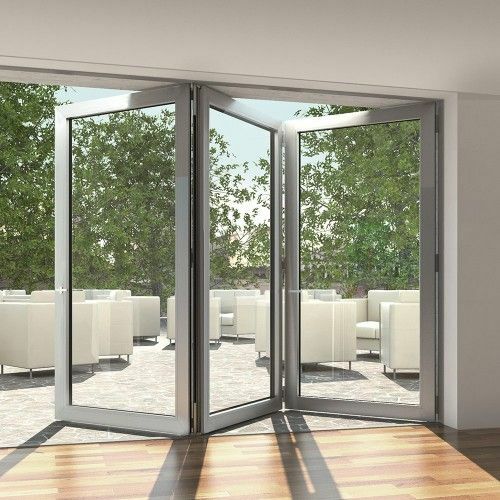 automatic doors, bi-fold doors and more! 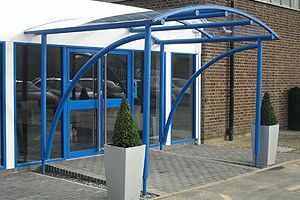 orangeries and new facias for your home. We are a well-established company with extensive experience in providing a high quality service. Our base is in Blackpool but, our service extends across the whole of the Fylde Coast and we are proud to consider ourselves the best double glazing installers company in the Fylde Coast areas. Each and every project undertaken is completed with care and passion, using only the highest quality materials, yet at an affordable and fair price. 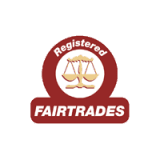 We believe that honesty is key, which is why we insist on acting with integrity at all times, whether dealing with clients or with suppliers and contractors. 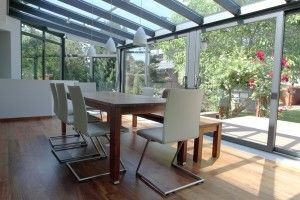 With a long list of happy customers behind us we can be trusted as one of Lancashire’s most reliable glazing companies, both for residential and commercial projects. 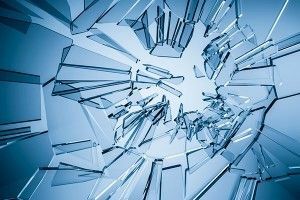 We are specialist Glaziers Blackpool, Lytham St Annes, Poulton Le Fylde, Thornton Cleveleys and Fleetwood. 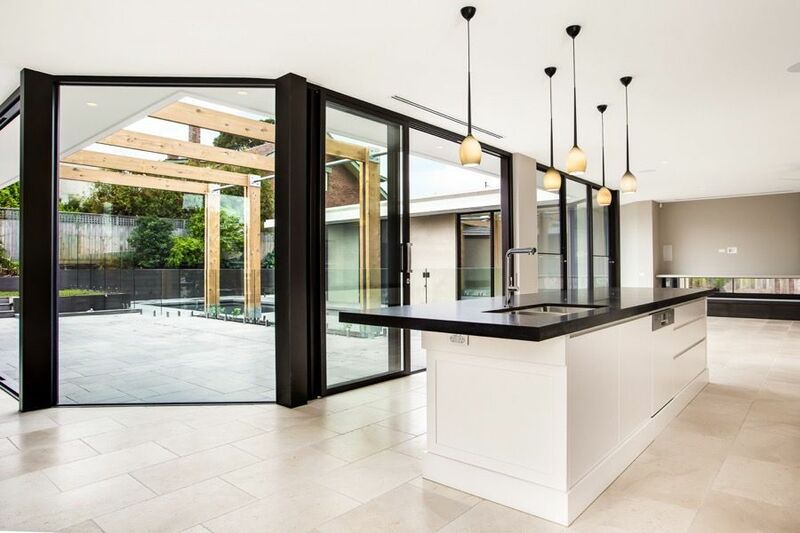 Concept Glass specialise in residential glazing, UPVC windows, doors, conservatories, aluminium bi-fold doors and orangeries in Blackpool, Fylde Coast & Wyre Areas. 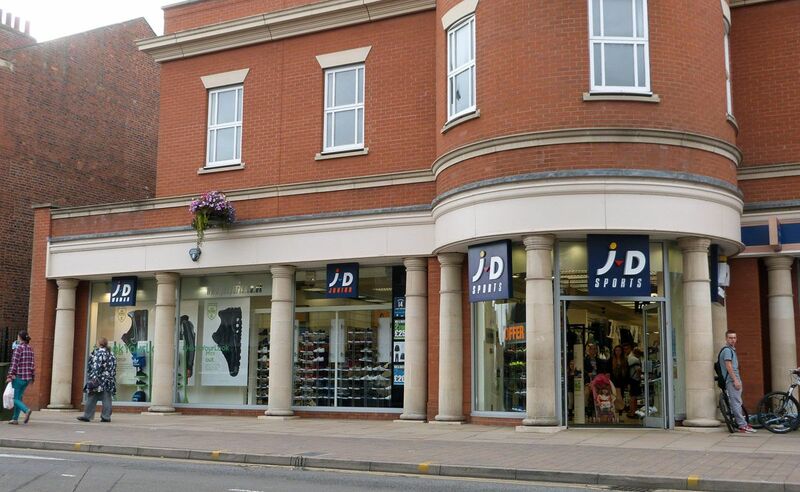 Concept Glass also, carry out commercial glazing, shopfronts, low rise curtain walling, automatic doors, balconies, balustrades in Blackpool and North West areas. Please contact us. 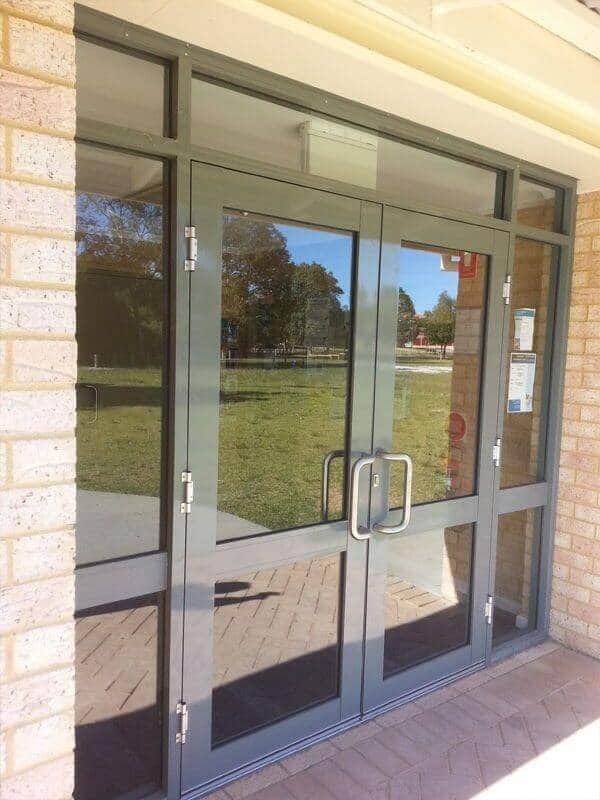 At Concept Glass, we know what is required by all sectors of the community when it comes to glazing and double glazing issues…and this concept is perfectly clear! 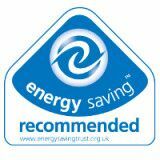 We are a well established, family run company with an equally well founded reputation based on quality work carried out by experienced and dedicated fitters. 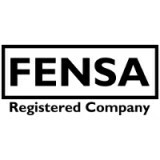 FENSA registered, our work carries a 10 year guarantee. 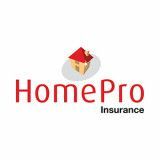 We cover all aspects relating to supply, installation, repair, maintenance and replacement work. 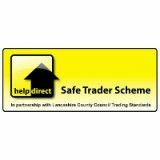 Includes supply/replacement/repair of doors, windows, porches, conservatories, bi-folding doors, soffits and fascias. 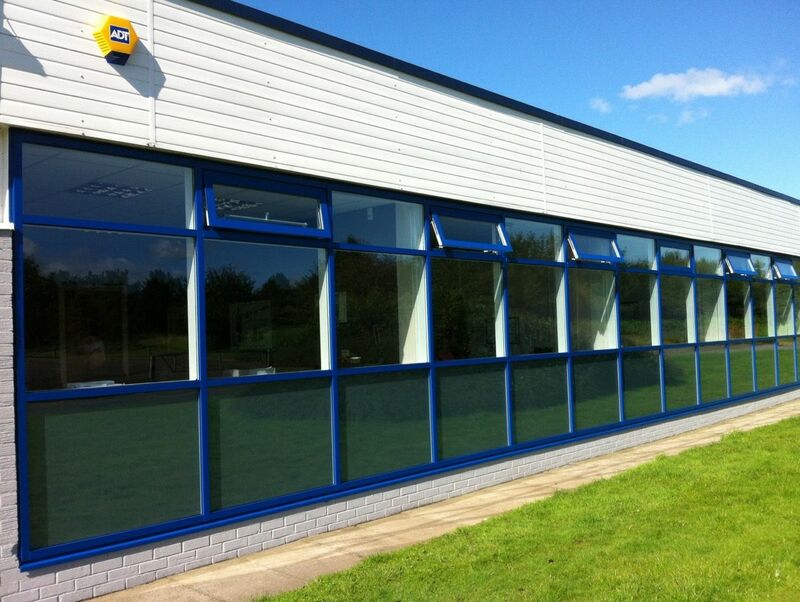 At Concept Glass we use a range of materials: UPVC, Aluminium and Glass. 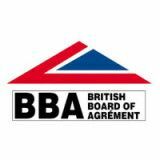 No job is too large or too small and our no obligation quotations are free. Geographically, our horizons extend throughout the UK – well beyond our Fylde Coast base so:- CALL US NOW: 01253 296333.